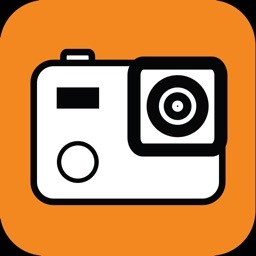 The Action Camera Toolbox controls action cameras from different companies, including GoPro, Ricoh, and Xiaomi. 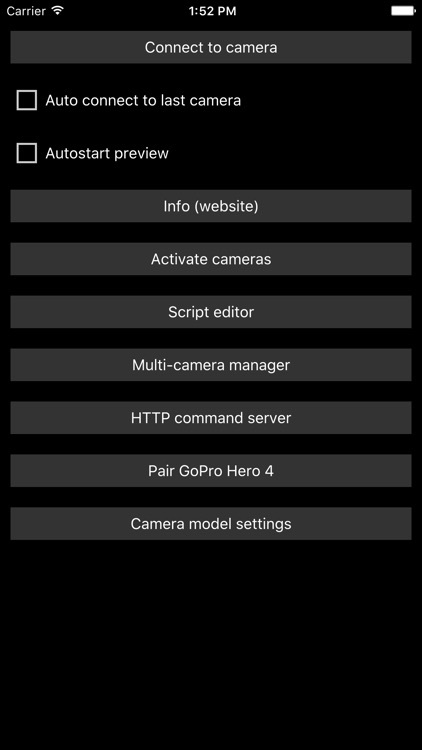 The app offers live preview, multi-camera support, and a powerful scripting language, which gives you full control over the camera settings. Now you can write your own scripts for instance for exposure/focus bracketing, time-lapse, event driven scripts, etc. Enable scripting support for system (device) camera. Enable GoPro Hero 5 camera. Enable ACT remote camera feature. 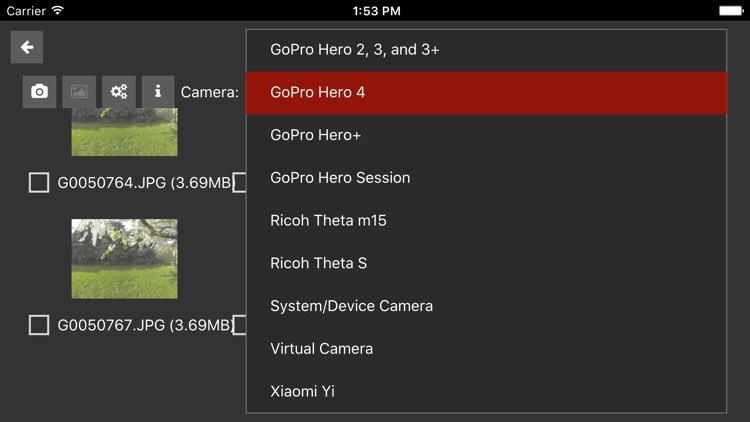 Enable GoPro Hero 3 cameras. !!! 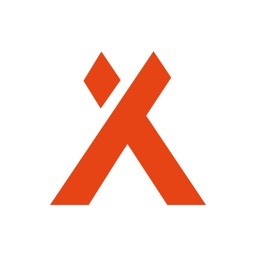 Import - Read before download !!! 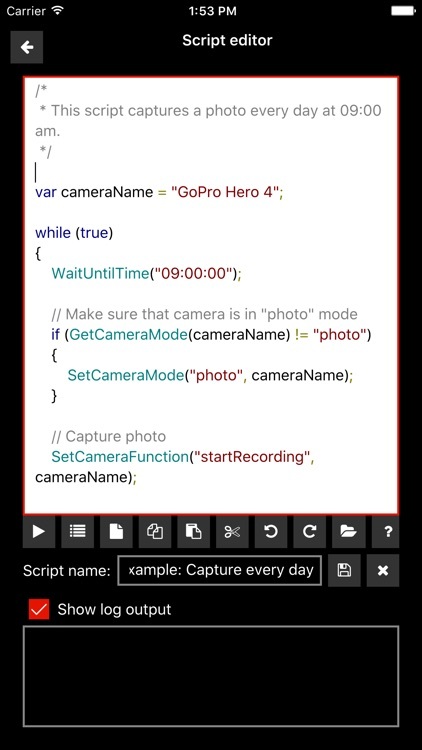 The app ships with a free virtual camera device which you can use for playing around with the app and test the scripting language. 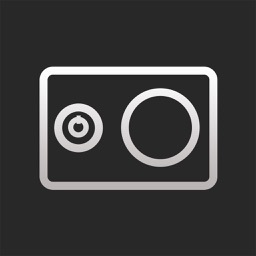 Real cameras are available as one-time in-app-purchases. 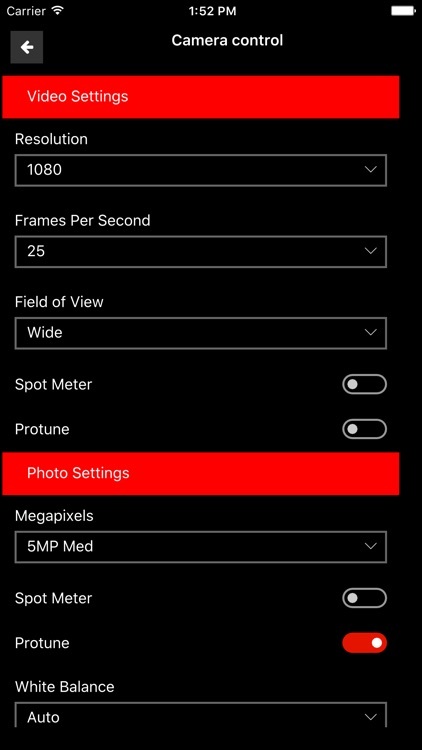 Please take also a look at the "Model information" section on http://www.tequnique.com/acthelp for device specific information (not all action cameras support everything!). - GoPro Hero 2 (with Wifi bacpac), Hero 3 (White/Silver/Black), Hero 3+ (Silver/Black), Hero 4 (Silver/Black), Hero 5, Hero Session, and Hero+. - Ricoh Theta m15 and Theta S.
- Xiaomi Yi and Yi 4K. 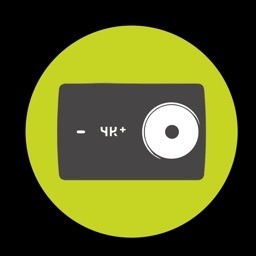 - In-device/system camera (e.g. front/back camera). - Change settings, start recording, change camera power state*, etc. - Control multiple action cameras at the same time (including preview)*. This feature is currently only supported by Xiaomi Yi and Yi 4K and requires manual work. 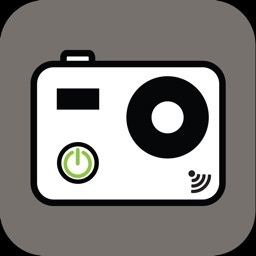 - Download media from the camera to your device*. - Presets allow you to store different, and fast accessible sets of camera settings. *Note: The app features vary between camera models, and sometimes even between firmware versions. Check http://www.tequnique.com/acthelp for details. - Change action camera settings without having to worry about privacy or deal with automatic sharing features found in stock action camera apps. - Control multiple action cameras. - Script custom camera scenarios for instance for exposure bracketing (e.g. for HDR), focus stacking, surveillance, time-lapse, repeating tasks, etc. - We are not affiliated with GoPro, Ricoh, Xiaomi/Yi cooperation. - The app uses GPS to set the GPS coordinates for cameras which support this (e.g. Ricoh Theta).